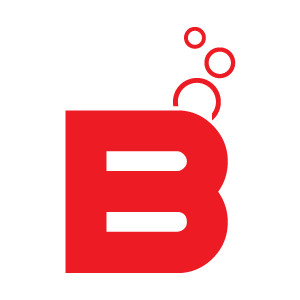 Benthic Scuba Center is your one-stop shop for great equipment, certifications, air fills and rentals. 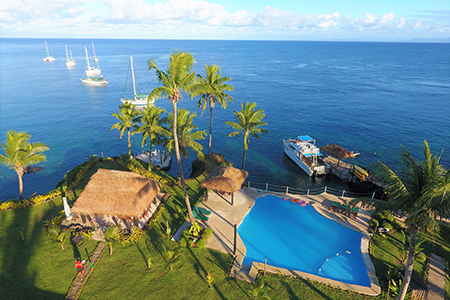 Come join us for 10 days in this magical resort in Fiji. 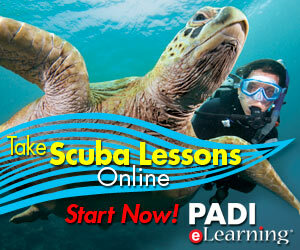 Your package includes 3 boat dives per day and unlimited shore diving for 8 days and all food. Drinks are not included and WIFI is available at extra charge. $3000.00 USD per person. $2000.00 USD for non diver. Flights will be added later..